Leading telecommunications services provider, Airtel Nigeria, has restated its commitment to deepen the practice of the journalism profession by creating platforms and opportunities that will empower journalists to become more adept and proficient at their jobs. 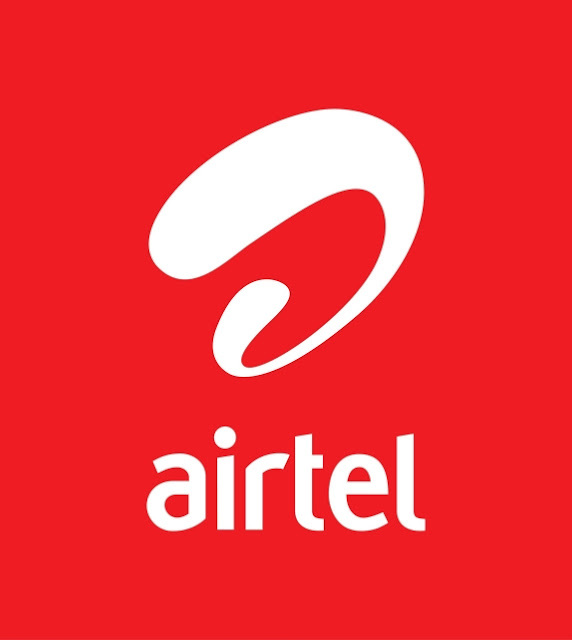 According to Oparah, the Airtel Journalism Clinic is part of the telco’sCorporate Social Responsibility programme to give back to the media – a key stakeholder in the society.“We strongly believe that the more our journalists are equipped, the better for our society,” said Oparah. Also speaking at the flag-off, Taiwo Obe, Founder/Director of The Journalism Clinic commended Airtel for supporting the initiative to empower journalists and bloggers in the country.He charged journalists to make good use of the opportunity to redefine storytelling. The training which kicked off on Monday, 21st August in Lagos will end on Saturday, 26th August and also hold in Kaduna from Monday, 28th August toWednesday, 30th August, 2017.